Our range of products include reverse osmosis plant (ro plant) , 250lph-50000lph, water treatment plant( wtp), water softeners, iron removal filter, pressure sand filter and activated carbon filter. Counted among the leading manufacturers and suppliers of the commendable range of Reverse Osmosis Water Treatment Plant, we engage in the utilization of high grade raw materials and modern machines. 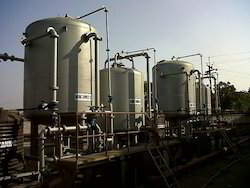 We do Commercial water treatment plant capacity 10m3 per hr to 100m3 per hr, complete with Pressure sand filter/Activated Carbon Filter/Water softener. Being one of the prominent names of the business, our company engages in proffering an extensive assemblage of Water Softeners. Widely used for producing contaminant-free water by highly acidic caption exchanger. Made available in numerous specifications, these efficient softeners are massively popular. We provide safe packaging of the range. 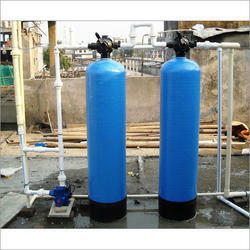 We provide extreme good quality Iron Removal Filter at very competative rates. 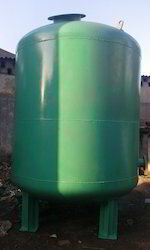 We deals in Water treatment Pressure Sand Filter. 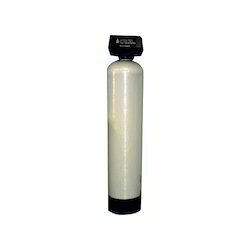 We provide Activated Carbon Filter to our esteemed clients at very competative prices.